Media reports say that the Jharkhand Government has given its nod to the idea of cooperative farming in Jharkhand. This is aimed at addressing the issue of small land-holdings, said a govt source. The ambitious plan entails creating land size of huge proportion such as entire village land or even that of Block land as a unit. The Chief Minister Raghubar Das plans to have latest machines working in these fields to produce cash crop. CM was addressing investors in Delhi. He drew a rosy future of agri-farming in the state through co-op farming. It bears recall that Jharkhand has the weakest co-op movement in the country with the number of operative co-ops being lowest in the country. 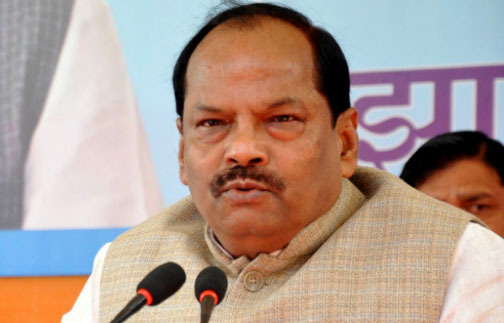 “We are in a position to roll out red carpet, which may also turn into ‘green carpet’ after the agriculture summit slated in December,” The Pioneer quoted Raghubar Das saying.